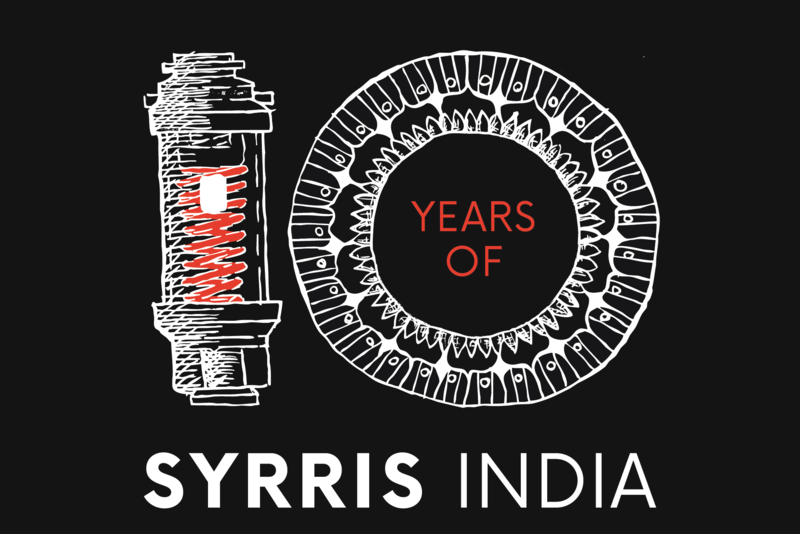 Syrris India is 10 years old this month (April 2019), and what a fantastic decade it has been! To celebrate, we’ve put together a mini-series of blog posts focused on the “10-year” theme! Raman has been the Regional Director for Syrris India since the office opened its doors in April 2009. To celebrate Syrris India’s 10-Year Anniversary, we interviewed Raman to get an insight into his experience and the Syrris India journey. Ryan Hughes: To start off, can you give our readers a brief background on yourself and why you got into chemistry system sales? 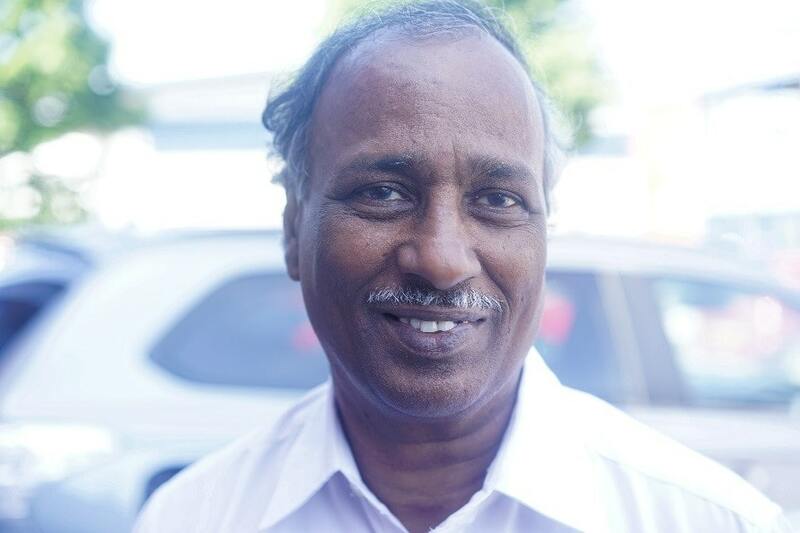 Raman: In 1975, while studying Chemistry at university I got a job as a Production Chemist, initially working in a lab helping the Lab Technician to carry out regular reactions in round-bottomed flasks. Six months later I graduated from university and was promoted to the role of Production Chemist, working in a petrochemical plant where I worked with a range of plant machinery. I then went on to do a post-graduation in Analytical Chemistry where I gained knowledge of various equipment used in the laboratory. In 1981 I decided to shift from working in the lab to focusing on sales and marketing in the role of Sales Engineer – and there began a lifelong career in chemistry system sales which saw me visit several countries, including the USA, Japan, UK, and Switzerland. Ryan Hughes: Can you give us an overview of how Syrris India came to be, 10 years ago? Raman: In 2007, while working for a chemistry system distributor called Niulab, I met with Mark Gilligan, Syrris’ Managing Director at the time (now CEO of the Blacktrace Group). Mark was making frequent visits to India to “feel out” the market and determine if there was a requirement for a dedicated office there to deal with the growing interest in Syrris products. 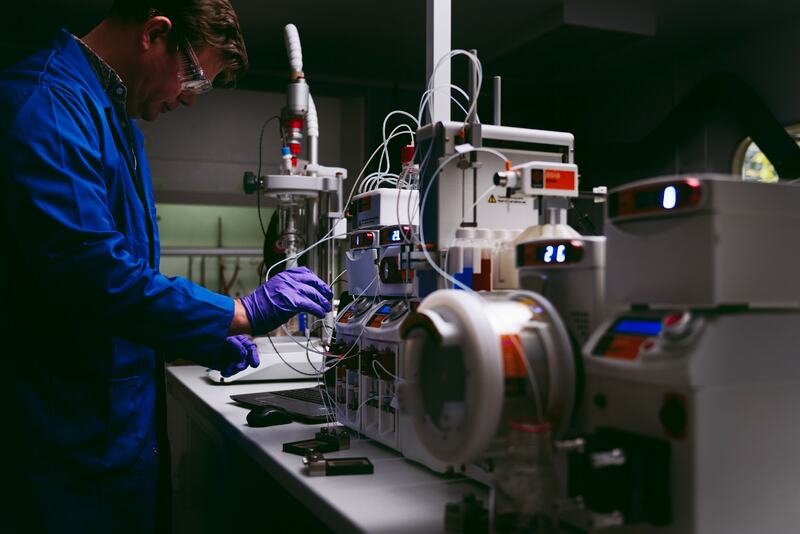 For two years, Syrris’ presence in India was managed through Niulab, successfully selling the Atlas automated reactor system into Torrent Pharmaceuticals and the FRX Flow Chemistry System (now replaced by the Asia Flow Chemistry System) into Dr Reddy’s Lab. Despite it being a relatively unknown brand, I saw a real opportunity for Syrris in India as Syrris products were so popular with the chemists that used them. Following the previous two years’ success, I decided I wanted to focus solely on selling Syrris products and with Mark’s help, the dedicated Syrris India office opened its doors in April 2009. Ryan Hughes: Were there any challenges that you faced and had to overcome? Raman: The main challenge Syrris India faced was competition from well-known brands, and Syrris was little known to customers. What we found though was that when customers took the time to experience Syrris products in demonstrations they almost always bought them over competitor’s systems, so we focused on developing deep technical product knowledge and building relationships with new and existing customers – the products sold themselves! Ryan Hughes: What shifts in the market have you noticed over the years? What are customers looking for in their labs now? Raman: Indian chemists and businesses are becoming increasingly aware of the importance of process safety – not just productivity – in their labs. This has resulted in a shift towards automated jacketed reactors (such as Atlas HD) due to the productivity and safety features they offer, but we’ve also seen a significant increase in interest for reaction calorimeters (such as the Atlas HD Reaction Calorimeter and the Chemisens Reaction Calorimeter) as these enable process safety experiments and process development/improvement experiments. Particularly in the pharma, defence, and petrochemical markets, more and more chemists are shifting from traditional round-bottomed flasks to oil jacketed glass reactors and high-pressure reactors with automation as chemists and business leaders become more aware of the multiple benefits that automation and jacketed reactors offer over traditional flasks. 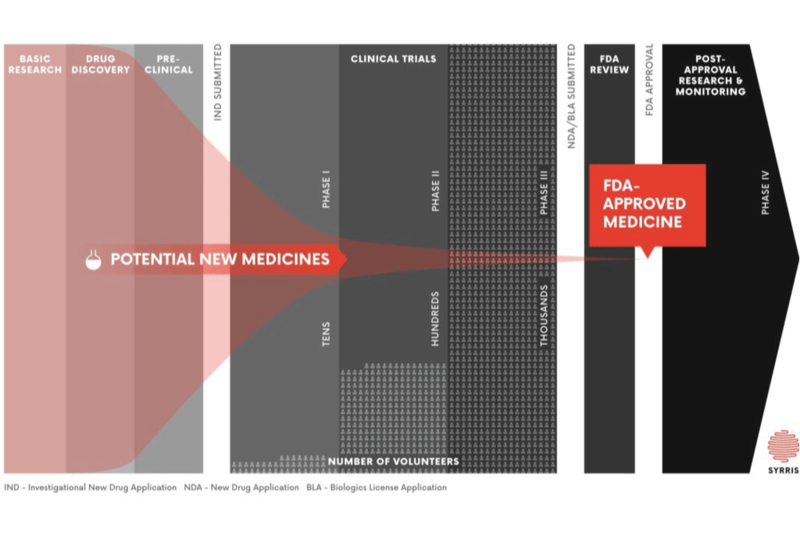 The increasing pressure on companies to compete with pharmaceutical market leaders – and the Chinese export market – has led to many companies searching out new technologies to help them compete. 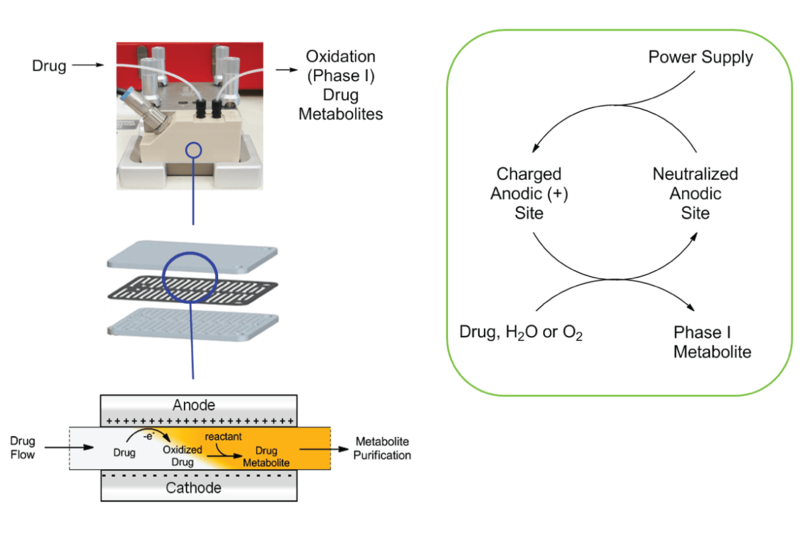 The focus of this has been around continuous flow chemistry. 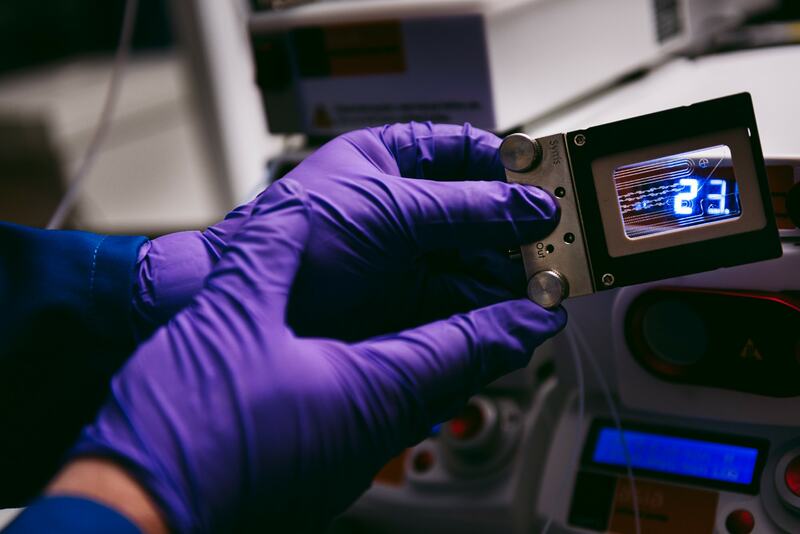 More and more chemists are realizing the benefits that continuous flow enables, and businesses are reaping the rewards for it. Ryan Hughes: Why has Syrris India been so successful? Why are Indian chemists choosing Syrris products over the competition? Raman: The customers like Syrris products as they offer truly innovative technology and focus on ease of use, but the main reason for our success is the knowledge and support we offer to our customers. Ryan Hughes: What do you love most about working for Syrris India? Raman: One of the main factors which encouraged me to work for Syrris is the relaxed, friendly atmosphere of the company, its innovative products, and the wealth of knowledge Syrris has. I look forward to the next 10 years! Raman is Syrris India’s Regional Director and has been leading the brand’s presence in the region since the Mumbai office doors first opened in April 2009. Raman was speaking to Ryan Hughes, Product Marketing Executive for Syrris. Raman explained how recent years have brought a huge shift from chemists wanting round-bottomed flasks to jacketed reactors. This post discusses the problems with traditional chemistry and round-bottom flasks – and how jacketed reactors are the solution! 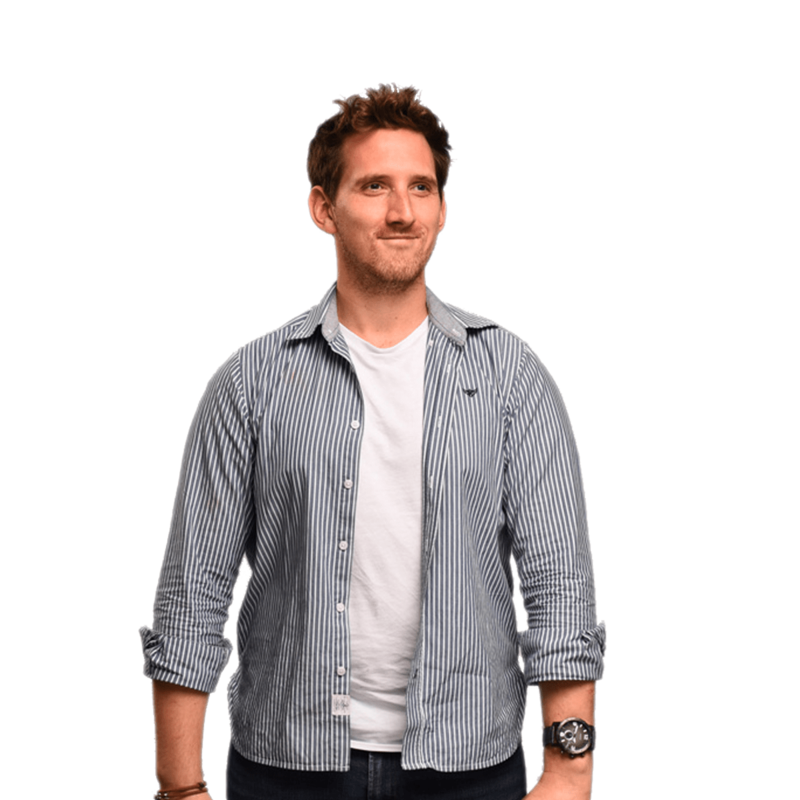 As Product Marketing Executive, Ryan is responsible for the inbound and outbound global marketing of the Syrris brand. Acting as the link between the Products, Sales, and Marketing teams, Ryan collaborates with various team members to help raise brand and product awareness and to help educate our audience on various topics, including flow chemistry, batch chemistry, reaction calorimetry, and process scale-up. Read Ryan’s bio here.